Why you need a multi-vehicle accident expert if you have been involved in a serious multi-vehicle accident. When a multi-vehicle accident claim is litigated, the many victims, lawyers and insurance companies complicate multi-vehicle accident litigation. 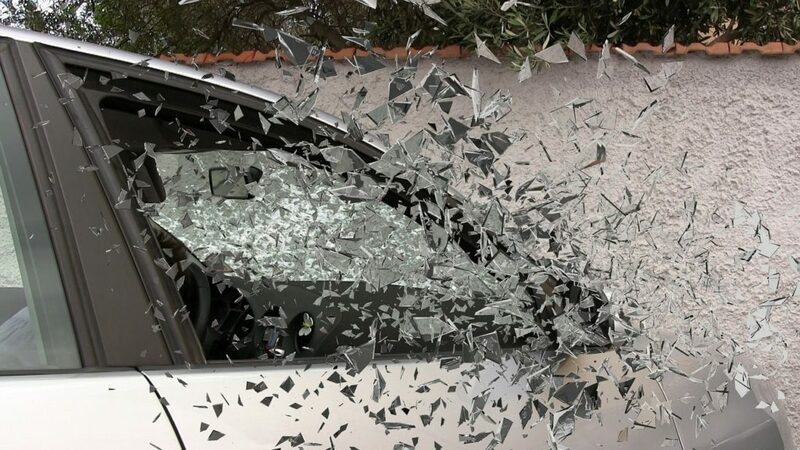 Multi-vehicle accidents also require extensive accident reconstruction experts. If you have been in a car accident involving multiple vehicles and multiple injuries, you need a multi-vehicle accident expert. In multi-vehicle accidents, each injured party involved is represented by his/her own lawyer, both defense and plaintiffs. Some lawyers align themselves with others. If the accident involves tractor-trailer trucks, trucking industry defense lawyers enter the arena. These are highly experienced and skilled trial lawyers. Multi-vehicle accidents can be very complicated cases to litigate. Determining fault in multi-vehicle accidents can be a daunting task. Multi-Vehicle Accidents always begin with an investigation to determine who started the chain reaction pile-up and why. After the determination is made with respect to how the pile-up first started, the car accidents and truck accidents are each separately analyzed and considered sub-accidents of the initial cause. Although the car in front is still the main cause of the accident, every individual car and truck involved in the accident is analyzed for its’ own actions and contribution to the pile-up. We are experts in handling complicated multi-vehicle accidents. Navigating the complicated chess match of litigation involved in multi-vehicle accidents is a unique area of expertise in which very few attorneys are skilled. Catastrophic and fatal injuries often result, especially if the accident occurs on a highway and truck accidents and tractor-trailers are involved. It is imporant to have a lawyer who is skilled in this type of litigation. John Fox has 25 years of experience handling Multi-Vehicle Accident Reconstruction, Litigation, and Trials. 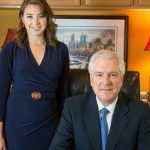 John Fox is unique in his defense background and experience as outside counsel for a Philadelphia Fortune 500 Company as well as outside counsel for Insurance Companies. 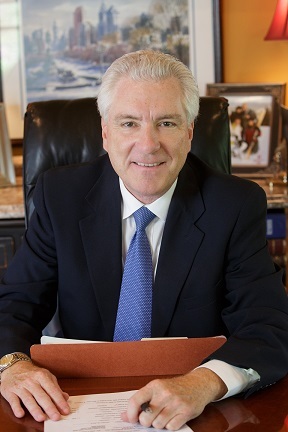 For over 20 years, John Fox was retained as outside counsel, to litigate and defend catastrophic accidents including numerous multi-vehicle truck accidents. John Fox has vast knowledge of how multi-vehicle accidents are reconstructed, litigated, and defended. Fox Law accident lawyers welcome you to contact us. No case is too big or too small for an evaluation. Fox Law welcomes the opportunity to represent you. Call us today for a prompt and free consultation regarding your accident. During your consultation, your case will be discussed and the facts will be reviewed and evaluated. 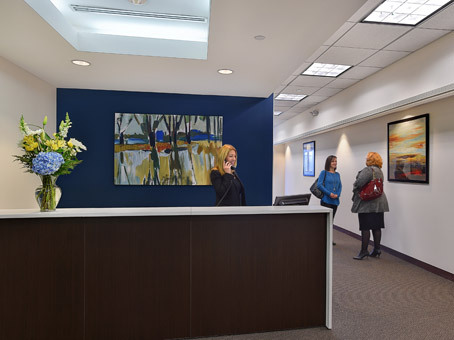 Our Philadelphia accident lawyers are available to meet with you by appointment at one of our consultation offices. We also make house calls when necessary. Free Consultations with a Fox Law accident lawyer in Philadelphia. 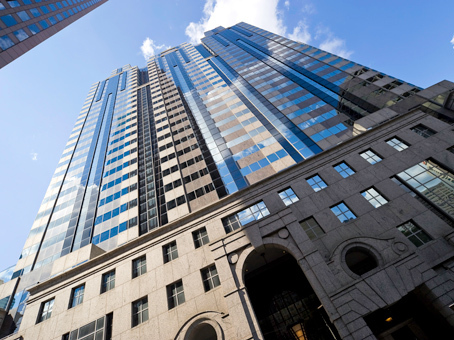 Our Fox Law consultation office is conveniently located at Two Logan Square in Center City Philadelphia. We are available at this office by appointment. It is accessible by walking, bus, train or driving. A parking garage is attached to the building. Prefer to meet a Fox Law accident lawyer in Northeast Philadelphia? 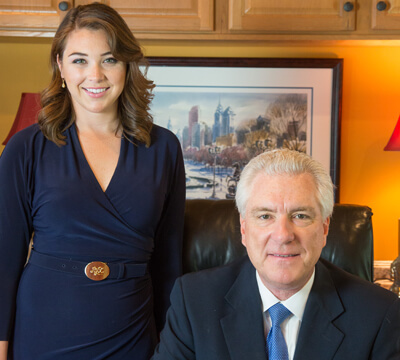 Meet a Fox Law accident lawyer in Northeast Philadelphia by appointment at our conveniently located Jenkintown office located at 610 Old York Road, Jenkintown, PA.